It will drive any German Physiks loudspeaker and any other makers’ loudspeakers that we are aware of. 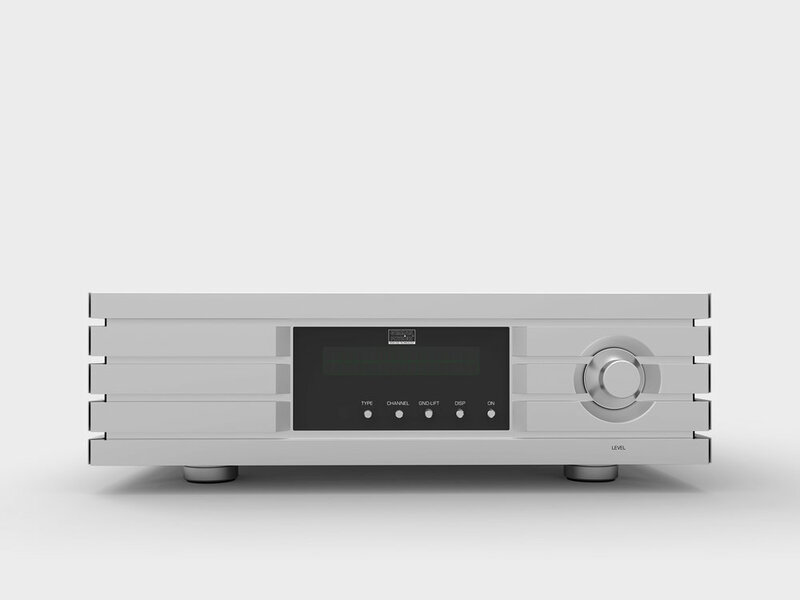 Its very large output capability ensures that it operates with a healthy power reserve, thereby reducing distortion. Large heat sinks concealed within the case allow the unit to run continuously at high power whilst remaining cool, thereby improving reliability. High voltage power supply rails for the low level signal stages and a balanced output stage ensure a very wide dynamic range, which combined with the design’s very wide bandwidth provides exceptional transparency and resolution. The heart of an amplifier is the power supply, so great care was taken with the design to ensure that it would be able to provide the audio sections with a source of power that was as stable and noise free as possible. which carries the main power. 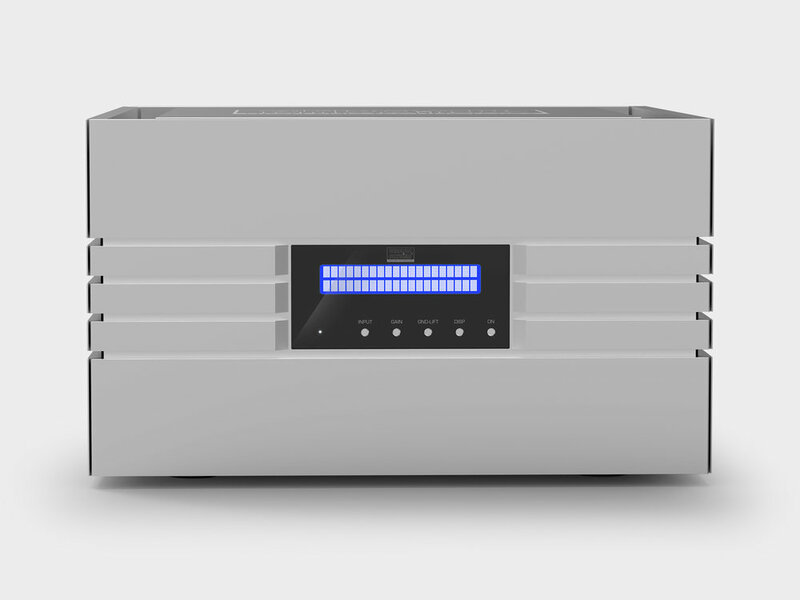 The amplifier’s incoming mains power is not routed through the power switch, as these can have a detrimental effect on the sound. This is especially so with very high power amplifiers. Instead, this switch supplies power to the standby circuit and when the front panel On button is pressed, this turns on a high current relay which carries the mains power.